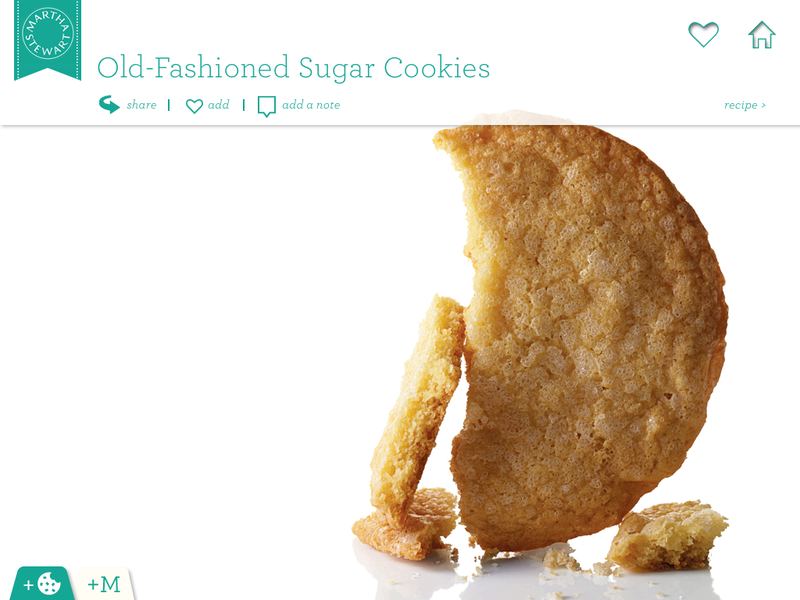 These look like the margarita cookies and the candied ginger cookies, but they are not! 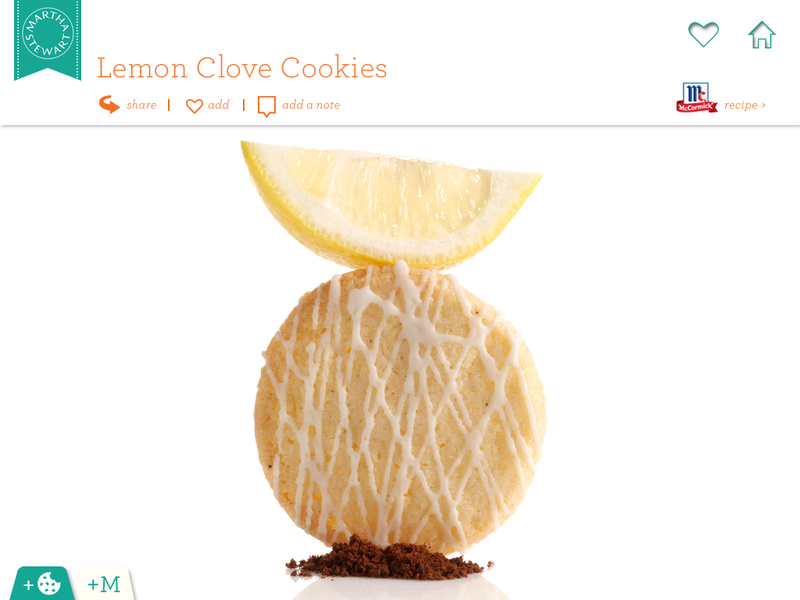 They have just a hint of clove that make them different (enough). Crap. I’ve been a bad baker/blogger. It’s been almost a month since my last post. I have baked one batch of cookies in that time, but was too [choose your excuse and insert it here] to post it. 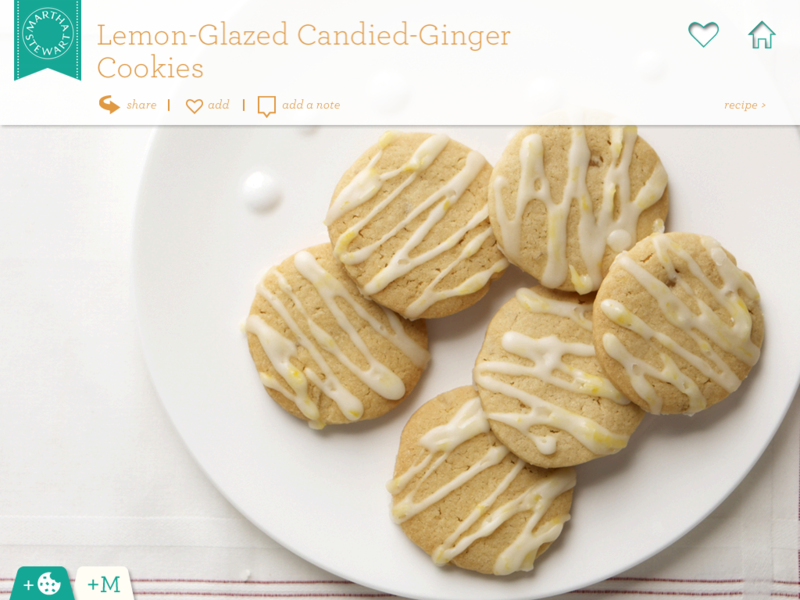 I’ve been wanting to make these ones for a long time, but haven’t been able to find candied ginger. I looked in the spices, in the asian aisle, and in bulk. I finally asked a couple people at Market of Choice and found it in bulk with the dried fruit. D’oh! I promised you all that I would try something more difficult this time. Well, I did. 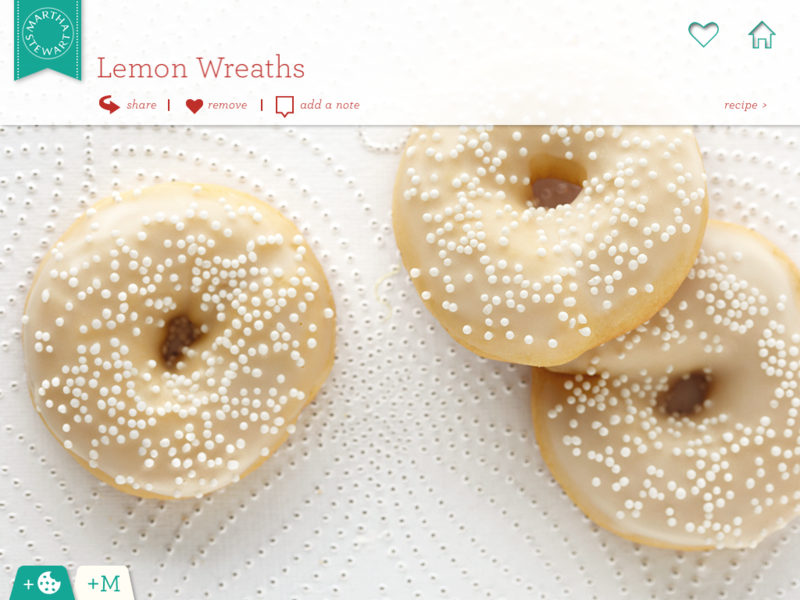 Those look like mini donuts (or if you’re cool – abbreviated as “dones”), but I trick you not, my friends. Those are cookies! Pretty cookies.